The EU warned Poland on Thursday (27 April) it may take legal action to stop logging in a UNESCO World Heritage forest, risking a new clash with Warsaw’s right-wing government. The prospect was hailed by Polish environmental groups, deeply critical of the Law and Justice (PiS)-led government’s environmental policy. Brussels gave Poland one month rather than the usual two to address its concerns about the ancient Białowieża forest or face being summoned by the EU’s top court. “One month was considered the right time considering the urgency of the situation,” European Commission spokesman Enrico Brivio told reporters. 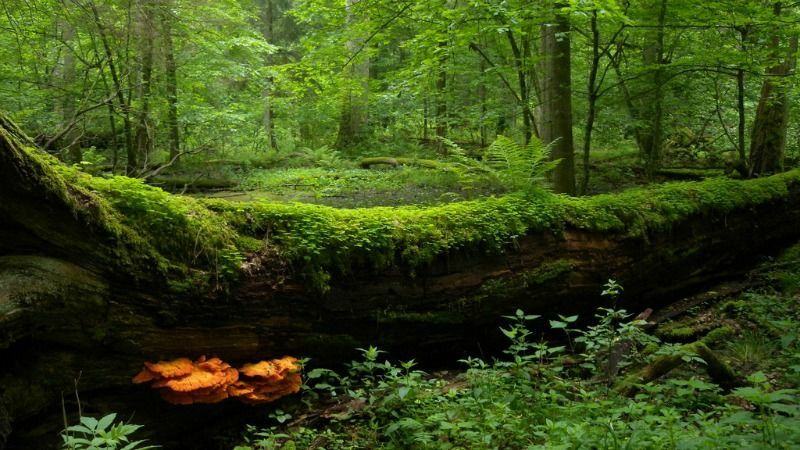 He said Poland’s reply to requests to stop large-scale logging in the forest was “not satisfactory” amid concerns it could cause irreparable biodiversity loss. The future of Poland’s pristine Bialowieza Forest is at stake, but short-term commercial interests should not prevail over the long-term protection of Europe’s last primeval forest, writes Luc Bas. The European Commission issued its reasoned opinion to Poland on Thursday (27 April), giving detailed objections that will be used if the case goes to the EU Court. 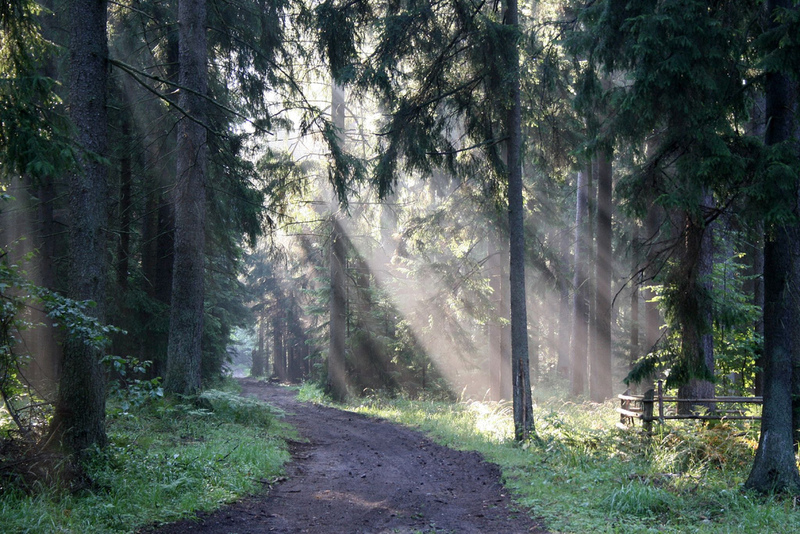 The Białowieża forest includes some of Europe’s last primeval woodland and has been granted protected status by the UN heritage organisation. The threat comes with Brussels and Warsaw already at loggerheads over changes to Poland’s constitutional court which the EU has warned could merit sanctions as a “systemic threat” to the rule of law. Since the populist PiS administration came to power in Warsaw in October 2015, it has come into conflict with Brussels on several fronts. The EU launched both the logging inquiry – based on a complaint by environmentalists – and the rule of law investigation last year. If the logging case goes before the European Court of Justice, Poland could face fines. But if found at fault on the rule of law Poland could face the far more serious prospect of seeing its EU voting rights suspended. 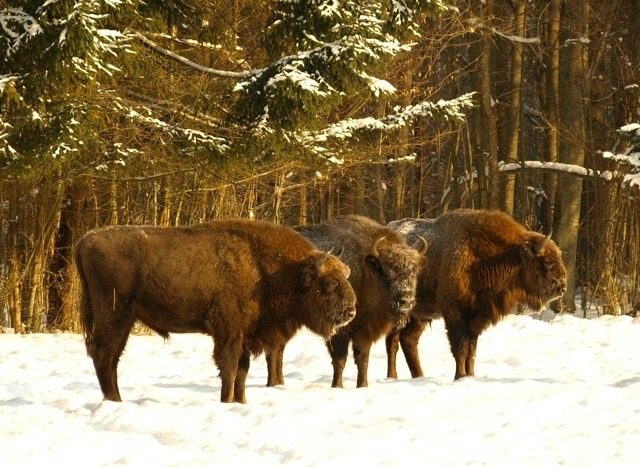 The Białowieża forest straddles Poland’s eastern border with Belarus and is home to unique plant and animal life, including a herd of some 800 European bison, the continent’s largest mammal. The vast woodland includes one of the largest surviving parts of the primeval forest that covered the European plain ten thousand years ago. The Polish government began logging in May last year, saying it was clearing dead trees to prevent damage caused by the spruce bark beetle, and insisting the policy was entirely legal. Polish environmental authorities have given the go-ahead for substantial logging in Europe’s last primeval forest, despite protests from environmental groups and the EU. EURACTIV’s partner Joural de l’Environnement reports. Agata Szafraniuk, a lawyer with the ClientEarth environmental group, said Thursday that a case against it at the European Court of Justice would be a “huge embarrassment” for the PiS government. “Environment Minister Jan Szyszko, who sees no difference between the natural treasure that is the Białowieża forest and a tree plantation, bears all responsibility for this crisis,” said Robert Cyglicki with Greenpeace Poland. Last year, ClientEarth and six other campaign organisations complained to the European Commission about illegal plans to massively increase logging in the forest, after appeals to the Polish government were ignored. The Commission started infringement proceedings, and UNESCO advisors have also called on it Polish government to halt plans for a three-fold increase in logging.